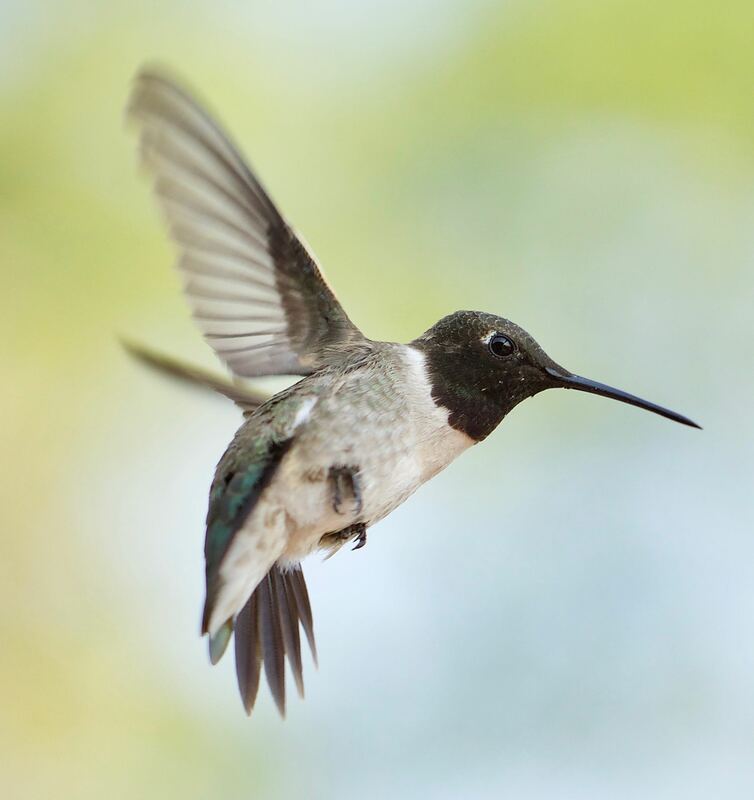 I’ve attached some in-flight hummingbird photos. Black-chinned (Archilochus alexandri) and Rufous (Selasphorus rufus). It should be obvious which is which. One rufous is a male in breeding plumage.They migrate through this time of year in great numbers and fight over the feeders with gusto. One of the female rufous is preparing for an imminent attack from above. I’ve been fishing more and photographing less. This entry was written by whyevolutionistrue and posted on July 29, 2018 at 7:30 am and filed under birds, photography. Bookmark the permalink. Follow any comments here with the RSS feed for this post. Both comments and trackbacks are currently closed. 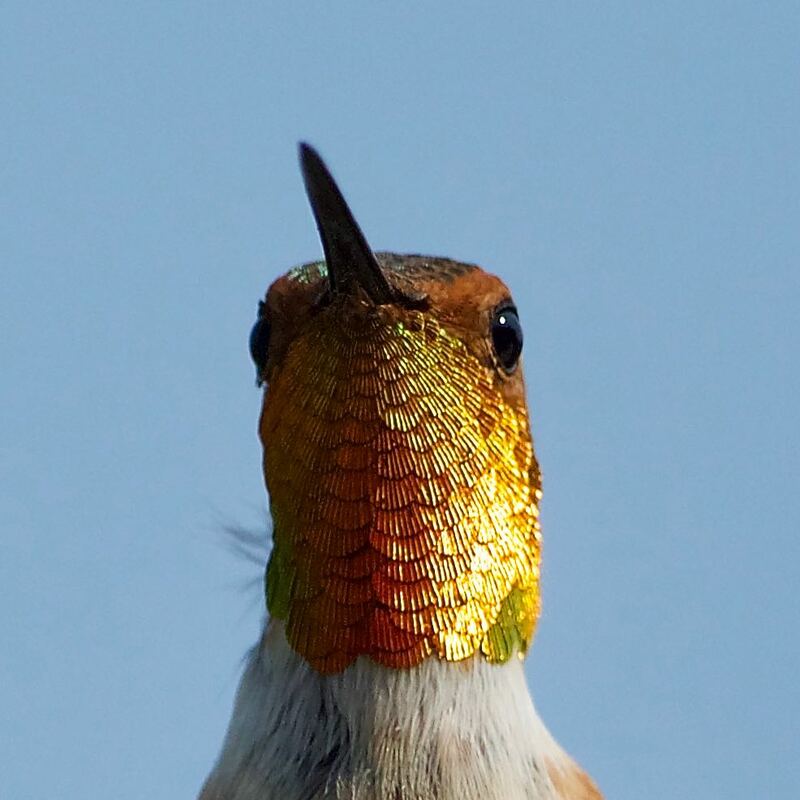 Great photos of some amazing birds. Excellent pictures! 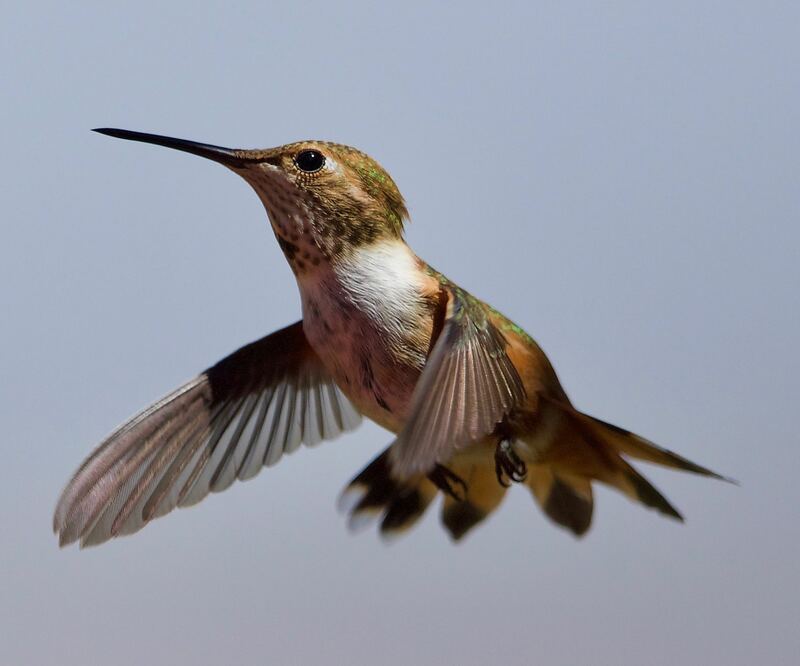 I am glad to see you are back at photographing hummers. 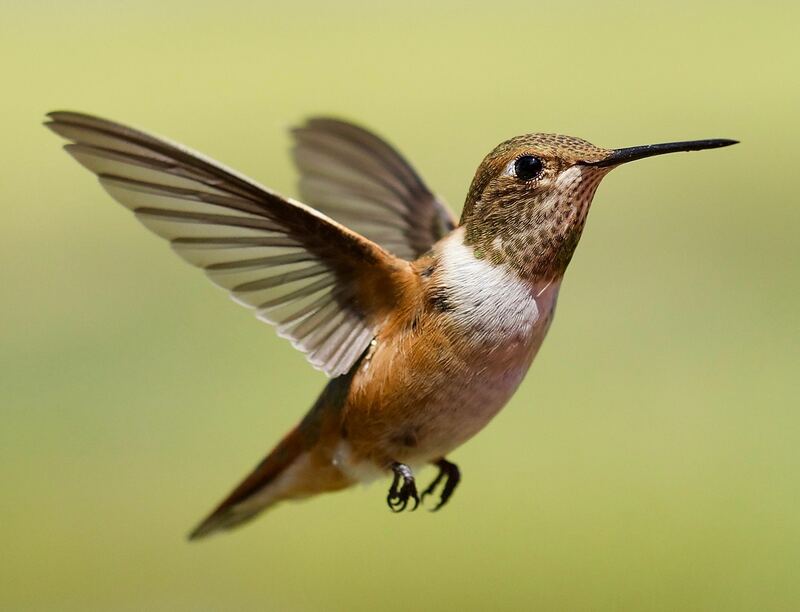 They are lovely, I’de be curious to know what shutter speedy is necessary to stop those little wings. As fast as possible. I strive for 1/8000 sec., the fastest my camera can do. Even then, some motion blur is inevitable unless you catch the wings fully extended and changing direction. 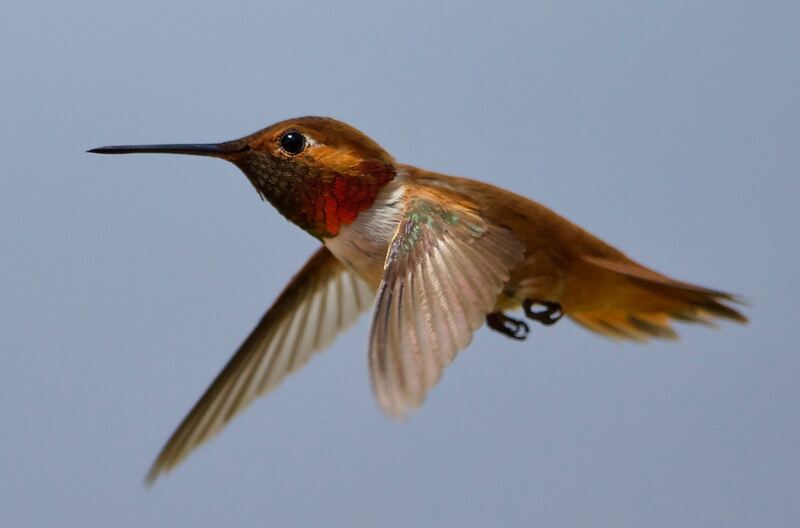 Many of the really sharp in-flight hummer shots are done with strobe. I’m using natural light. The fast-shutter constraint limits depth of field because I’m usually shooting with a wide-open aperture. The best I can hope for is a sharp eye. 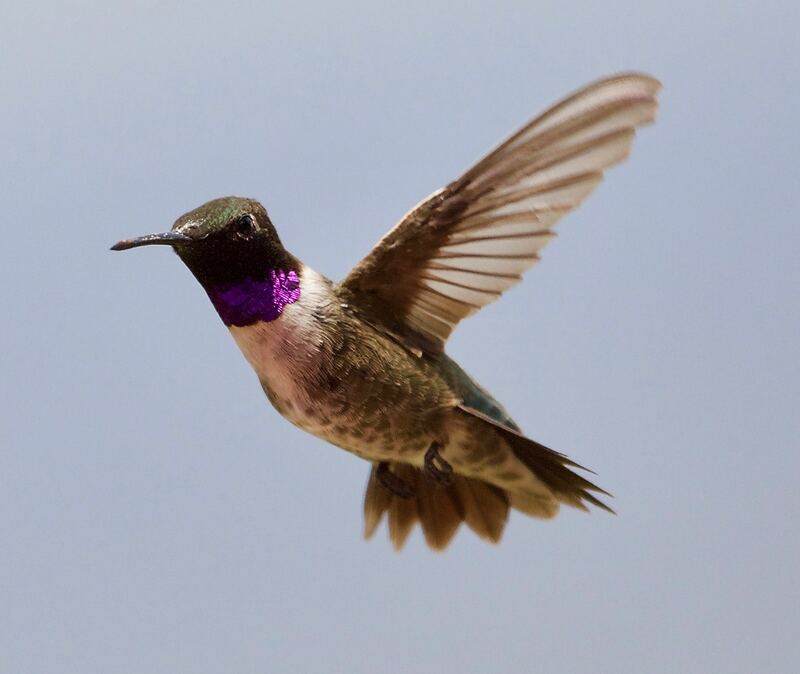 Hummingbirds have the propitious behavior (for a photographer) of keeping their heads still while hovering. They have to do this while feeding on flowers and they do it in defensive poses, too. For that reason, and because they’re pretty tolerant of people near feeders, they’re one of the easier birds to photograph in flight. Thanks the info. I will miss the little guys in another month. Beautiful! Such fun birds to watch, photograph. Amazing little ‘dinosaurs’. I love these little birds. My feeders are “owned” by a pair of black chinned and I have only seen rufous a few times and for only a short time before they move on. No good images yet of the rufous. Great pics Stephen. We have calico bass biting locally in San Diego waters. However, with no camera, it’s all just a fish tale. Had one male RT early this summer and nothing since but I’m still trying.